dean&david - Fresh to Eat! or with chicken. Only at participating stores. Here, the top priority is always: freshness and quality. Here, the first priority is always: freshness and quality. delivered to your door in no time! 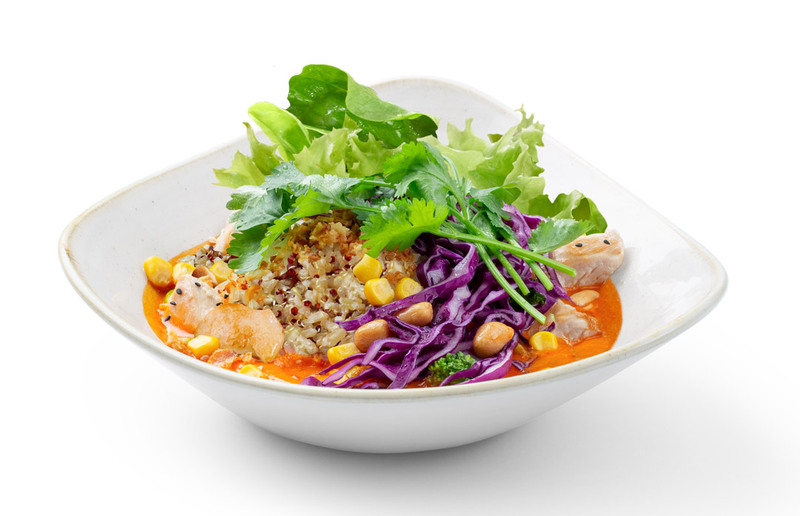 Try our warm bowls with quinoa, carefully selected superfoods and lots of fresh vegetables. Of course, without flavor enhancers and only with the best ingredients. 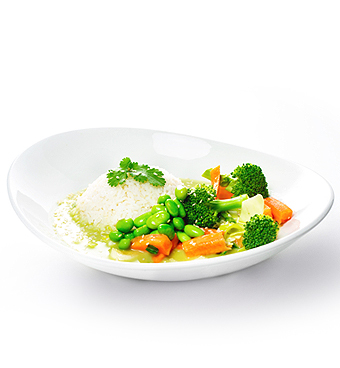 Whether vegan, vegetarian, with meat or seafood – enjoy the wide selection of our daily changing Asia Curries. Of course, without flavor enhancers and only with the best ingredients. 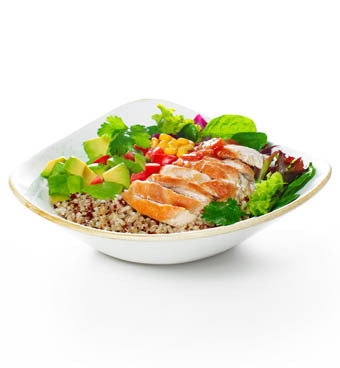 Good taste lies in the freshness and naturalness of the ingredients. That’s why all our products are free from flavor enhancers, colors or preservatives. For us, a franchise operation means that both partners benefit. 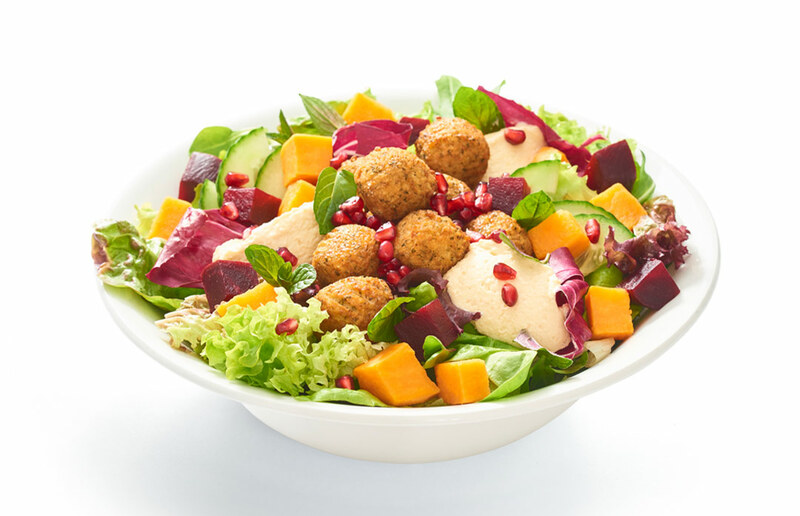 Since 2007, the Munich-based company dean&david has been offering fast, healthy and entirely fresh cuisine. The company now has almost 100 outlets worldwide. 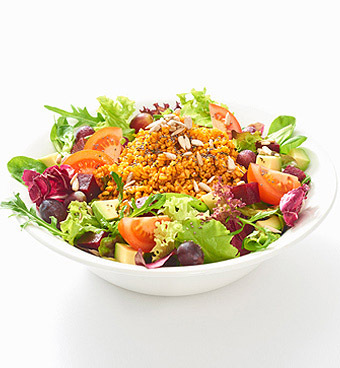 The dean&david philosophy includes, among other factors, the use of natural and vitamin-rich foods free from flavor enhancers, colors or preservatives. The ingredients are delivered fresh in the morning and then made into delicious dishes – simple, healthy food freshly prepared by hand! Ideas, suggestions for improvement or praise. Let us know what you have to say.